Sometime within the next couple of days, the new covers will appear on Amazon for Independence and One Frosty Christmas. 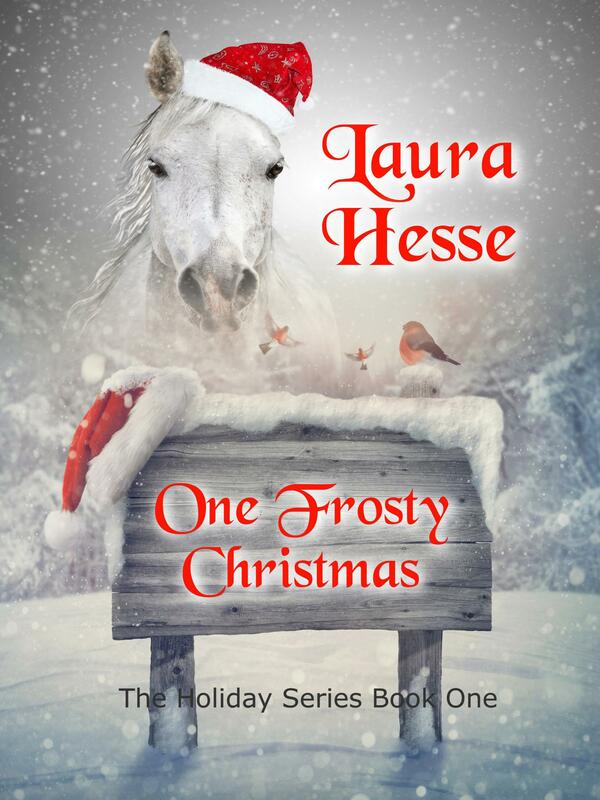 I would have loved to have returned to One Frosty Christmas‘ original book cover, but due to the new specs on Amazon, it doesn’t meet their requirements and the artist has moved on. Thanks to my Facebook friends and readers I met at The Mane Event in Chilliwack and at my local farmer’s market in Qualicum Beach for taking the time to chat about everything horses and books. So….ta da!